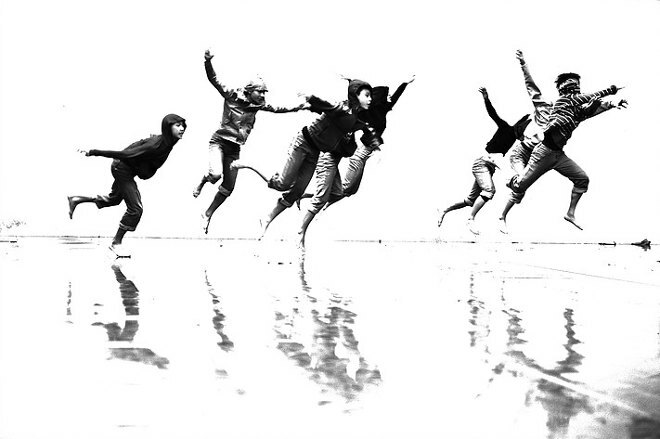 Capturing the essence of movement through the stillness of photography is no easy feat. 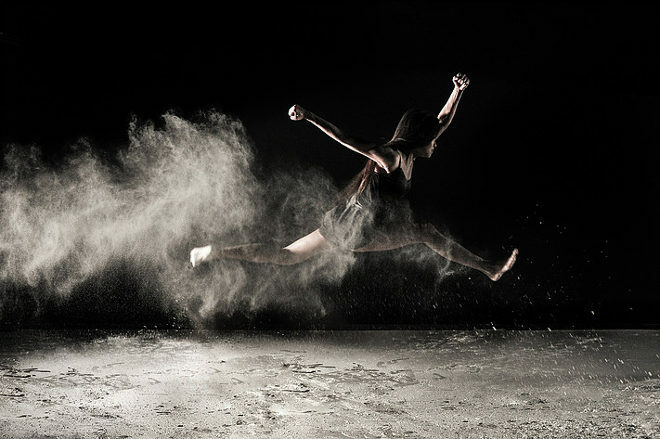 Choreographer and teacher Cody Choi has a deep understanding of the way the human body’s capabilities, and has made it his goal to portray this dynamism through the split-second click of a camera’s shutter. Step one of gaining this knowledge was becoming a dancer himself. 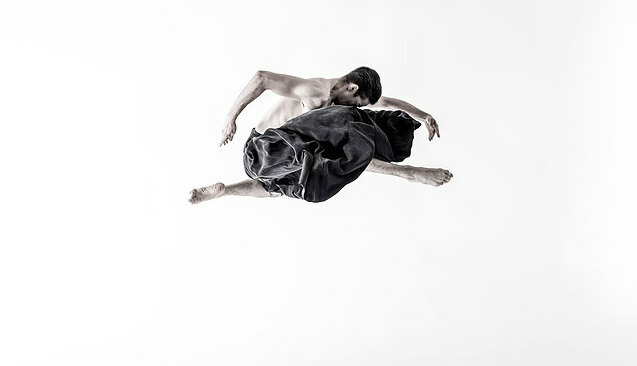 After graduating in Modern Dance from The Hong Kong Academy for Performing Arts (where he twice received the Jackie Chan Scholarship), he received a full scholarship to join the Transitions Dance Company in London, and has since danced with Matthew Bourne’s Swan Lake, English National Opera, Royal National Theatre, and more, including being a feature dancer in the films 47 Ronin and Walking on Sunshine! Yet, his early goals as a youngster were to be a pop star. Cody’s aims are self-evident in the sizzling vitality of his work. You can see more of Cody’s photography, and find out where he will be dancing next, at www.codysmovinggroup.com.